While in stop and go traffic coming back from the eclipse yesterday evening we were rear ended by a kid on his phone. Everyone is ok. He hit the Minivan behind us with enough force that it pushed them into us and us into a Prius. The cop came and the kid flat out told him that it was his fault. 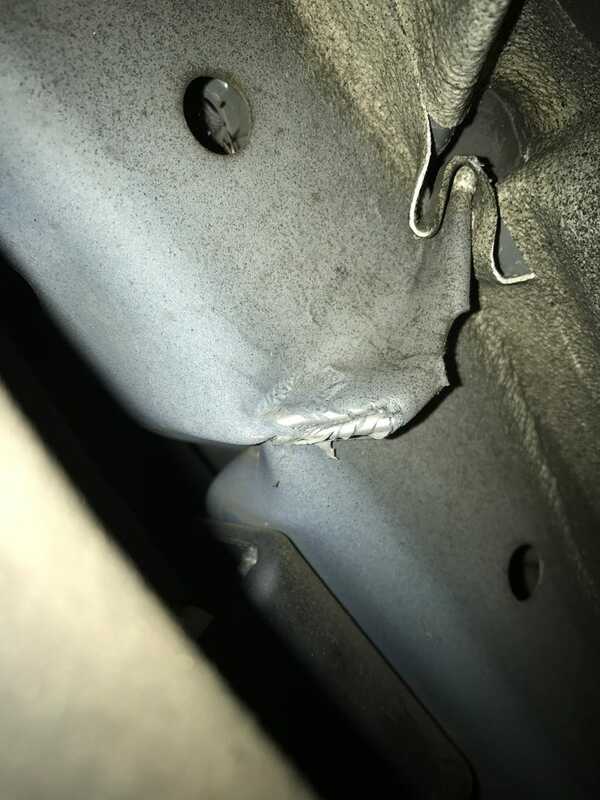 I popped the hood at the accident scene and the front crash structure was pushed back to the radiator. No leaks though. When I got home I look under the body and saw that the driver’s side “frame rail” had buckled. When talking to the insurance lady she said that based on the age of the car there was a high probability that it would be totaled. I even took a picture of it during the eclipse! I loved that car. Bought it new in 2003. 187,000 miles and hardly an issue. Fun, fast and I could haul the entire family. The fastest soccer mom mobile in the lot. I have no idea what could replace it.